Los Angeles is a playground for arts and culture, and Grand Avenue is its epicenter. 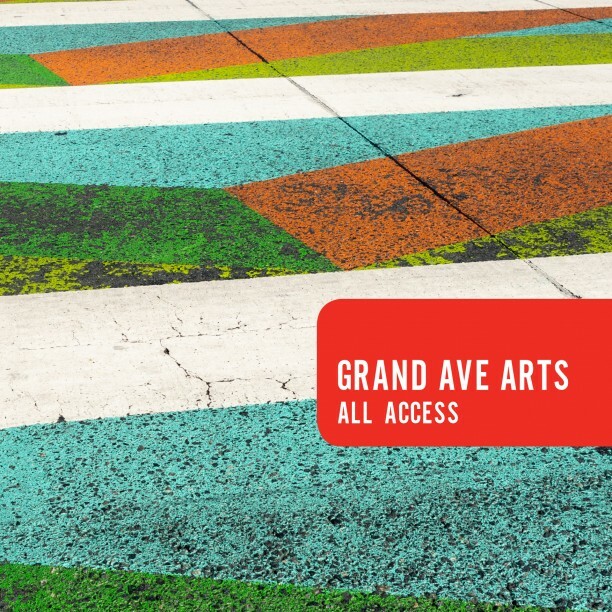 For the fourth year in a row, Grand Ave Arts invites all to explore, be curious, pop in, and choose their own adventures. All events are free and open to the public. For more information and programming details, visit grandavearts.org. Enjoy free admission to see MOCA’s permanent collection and group exhibition One Day at a Time: Manny Farber and Termite Art. MOCA Store’s annual sidewalk sale takes over the plaza with great finds at discounted prices, including artist’s t-shirts, posters, books, and more. On MOCA’s outdoor Sculpture Plaza, visitors are invited to experiment with arranging flowers, images, and objects to create wearable pieces of art in a free workshop with museum educators. Visit Lemonade at MOCA (serves wine and beer) for lunch, a refreshment, a light snack, or something sweet! Los Angeles is a playground for arts and culture, and Grand Avenue is its epicenter. For the fourth year in a row, Grand Ave Arts invites all to explore, be curious, pop in, and choose their own adventures.